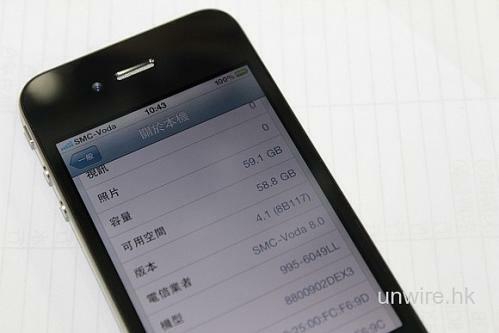 Prototype 64GB iPhone 4 Circulating in China? 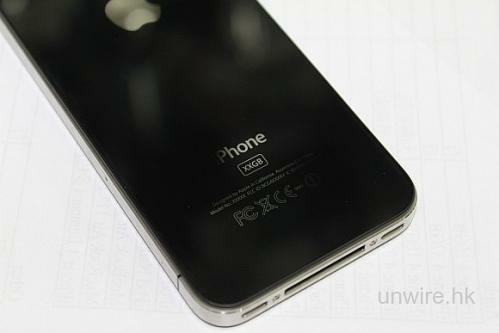 MIC Gadget reports that an "engineering prototype" of a 64GB iPhone is being sold on the grey market in Hong Kong. According to Unwire.hk, this suspicious 64GB model has started selling in Sin Tak, the greatest grey market in Hong Kong, and the sellers claimed that these are engineered models and available in small quantity. The back of the units are labeled with "XXGB" (like previous leaked prototypes) but the on screen about screen shows that these are 64GB models. Apple has never produced a 64GB iPhone 4 model in mass quantities.